Sign up and receive Property Email Alerts of Apartments to let in Modderfontein, Edenvale. Perfect lock up and go. Fully furnished three bedroom two bathroom apartment in the popular Westlake Estate. Conveniently close to major highways for an easy commute in and out, this estate has the best of both worlds; modern urban living set in serene natural environment with abundant fauna and flora. The WiFi ready apartments include free eco-friendly appliances, and prepaid gas, electricity and water meters. All residents have access to the on-site Lifestyle Centre and its selection of leisure and sport facilities. A must see gem! 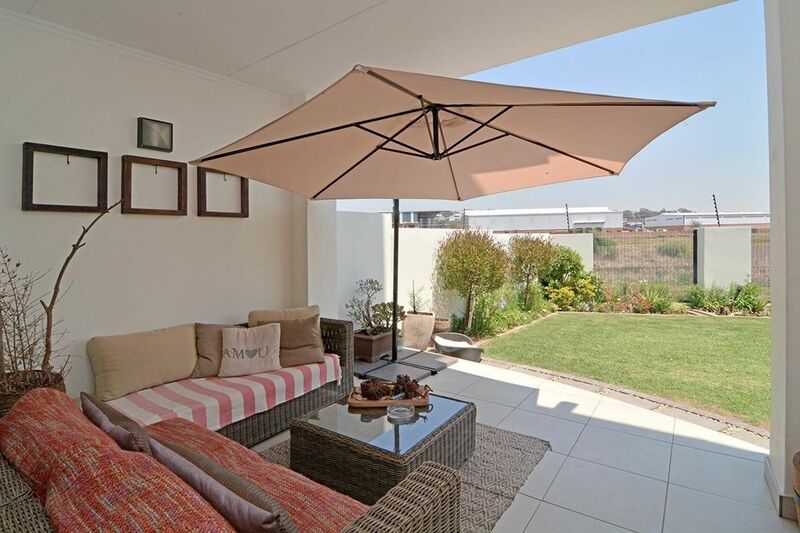 Sign-up and receive Property Email Alerts of Apartments to let in Modderfontein, Edenvale.